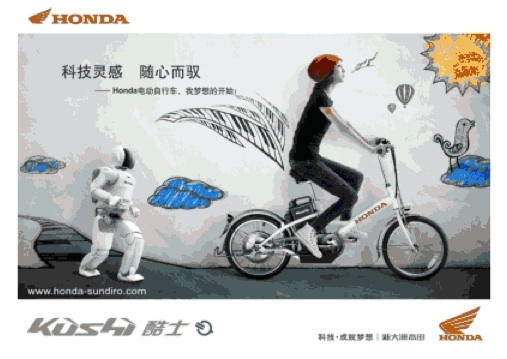 Bikes and Batterys Ltd., the Peterborough based electric bike specialist, has introduced the Honda Kushi electric bike to the UK market at what it calls “an ultra-low retail price” of £695, with replacement batteries for less than £150. The Kushi is a simple, single speed, lead acid battery powered twist and go bike and Bikes and Batterys are positioning this product as a basic but reliable model which comes with a 2 year warranty. Voodoo Bizango 2019 with BBSHD?